This is a felt bookmark that I made for one of my friends. 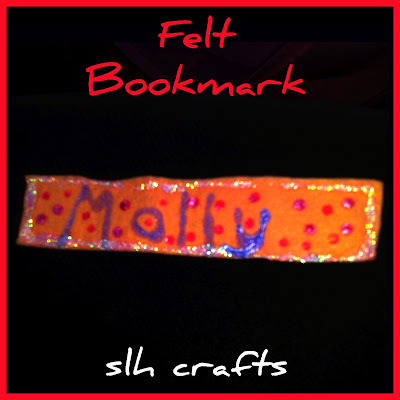 I normally like to sew on my felt bookmarks but this time I just used fabric paints to decorate it. 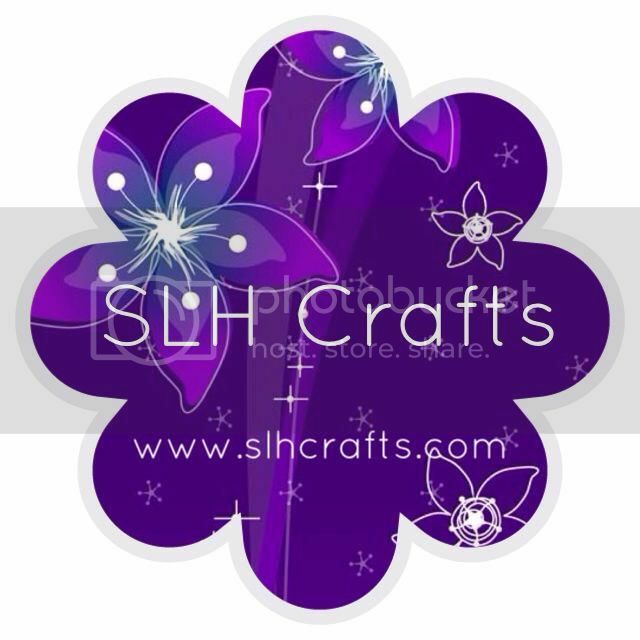 Using fabric paints is much quicker than sewing, but you still have to wait a while for the paint to dry.